Reich caravan taps are the perfect choice for those who want that home away from home feeling when they head on a caravanning trip. 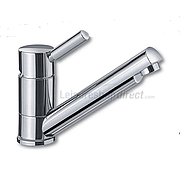 For example, the Reich Kama and Reich Keramik taps range offer not just style, but substance, and their excellent build quality and innovative design will leave you wanting for nothing. 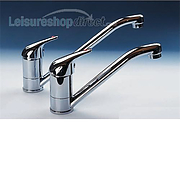 Reich caravan taps are surely the standard by which other caravan taps should be measured. 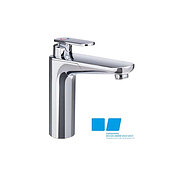 Reich taps offer excellent and consistent performance, they boast longevity and reliability and at the same time are easy to clean and maintain. 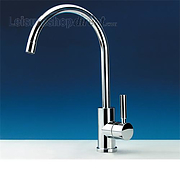 When it comes to selecting a mixer tap, you needn't look any further. 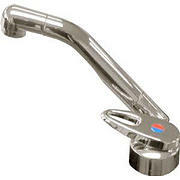 Reich caravan taps are some of the most innovative and versatile out there. 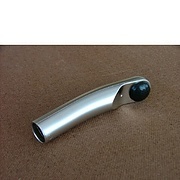 Each tap is checked and re-checked by the manufacturer, so build quality is always excellent and the chrome or nickel finish is always flawless. 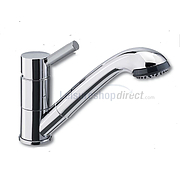 The chic look of Reich caravan taps, which holds its own alongside household taps, can add an air of professionalism to any caravan kitchen or bathroom. 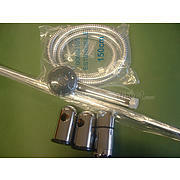 But they are not just for show – Reich caravan taps are also extremely compact and easy to fit. As well as making them extremely versatile in terms of functionality, the huge range of Reich caravan taps means there is a look to suit almost any taste. Whether you're looking for an up-to-the-minute single mixer tap – like the Reich Charisma Mixer tap – or a swivelling concept tap – like the Reich Concept E Mixer tap – Reich has something to suit your needs. 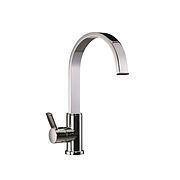 For those whom space is not at a premium, the Reich Concept Mixer tap, in matt nickel, is an ideal solution. 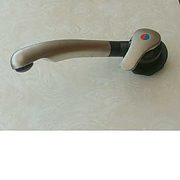 It offers dual mixer controls and functions like any normal household tap. It is perfect for the larger caravan – particularly one with a busy kitchen. These are also available in single-tap versions when only cold water is a necessity. 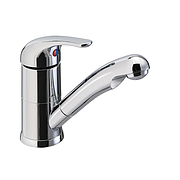 If space is more of an issue, then the Reich Kama Single Lever Mixer taps in chrome are an elegant and minute solution that offer big performance on a small scale. They come in both 27 and 33mm versions, meaning even the smallest of work surface holes can be accommodated. 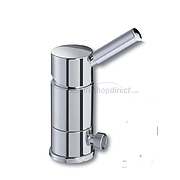 And for those looking to save space above sink level, many Reich caravan taps come with an adjustable spout – including the Reich Keramik Mixer tap, which can be lowered to give an overall tap height of just 40mm. Reich caravan taps are also incredibly easy to maintain. 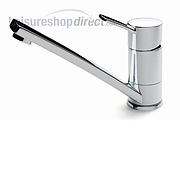 As well as being either chrome or nickel plated, the majority of Reich caravan taps have a simple and sturdy mechanism, which does not succumb to wear and tear easily. 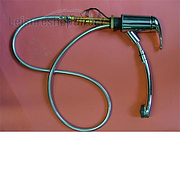 This means that taps can be wiped down and cleaned easily and maintenance is kept to an absolute minimum. 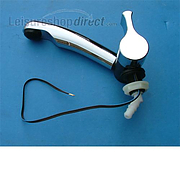 In caravans that have a water pumping and heating system, Reich caravan taps take any extra hassle out of maintenance by having easily accessible microswitches and cartridges – both of which can be changed from the top of the tap without any need to loosen the devices from their fittings. 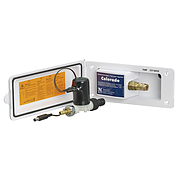 This simple innovation means less hassle and reduces the chances of leaks occurring during repair. 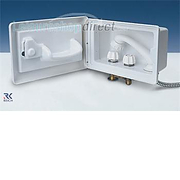 What's more, Reich caravan taps offer a simple push-fitting installation, which means less time and effort is need when caravan plumbing is being set up. 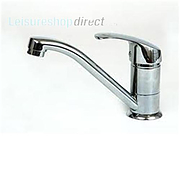 With the huge variety of classy fittings available in the Reich caravan taps range, as well as the quality of build, the simplicity of design and ease of maintenance, it is easy to see why they are popular amongst novice and expert caravanners. Reich caravan taps - including the Reich Trend E Mixer and Reich Twist Mixer - are both professional and affordable, giving caravan kitchens and bathrooms a sleek, polished look. 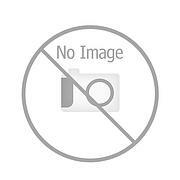 Spare spouts for Keramik, Twist, Kama and Mono taps. 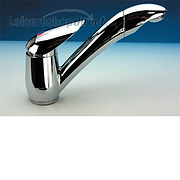 Available in matt nickel & chrome. Microswitches for Reich Taps. 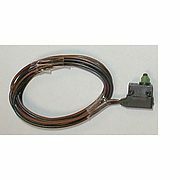 Spare and replacement microswitches for Twist, Charisma and Kama taps. 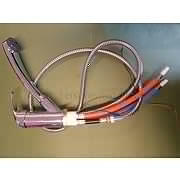 Available with nozzles for 10-12mm hoses, with flexible tails for 12mm push fit or with flexible tails for 10-12mm hose. 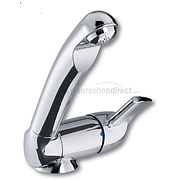 Each version is available as a mixer tap or cold only. This classic single-lever-mixer is built like a household tap. 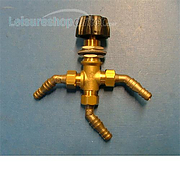 The included ceramic cartridge, enclosed in brass, guarantees its quality and durability. 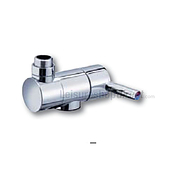 When necessary, the cartridge can be exchanged without removing the tap. 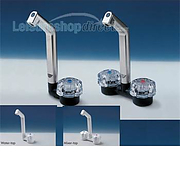 Reich Delux Single and Mixer Taps + Spare Parts with vertically swivelling spout. 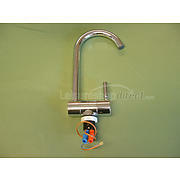 Reich Keramik TWIST Single Lever Mixer Tap Plus Spare Parts. Comes complete with microswitch. 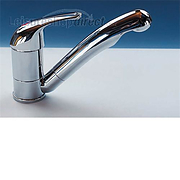 The spout can be raised or lowered vertically. Available in left and right hand and a choice of finishes.